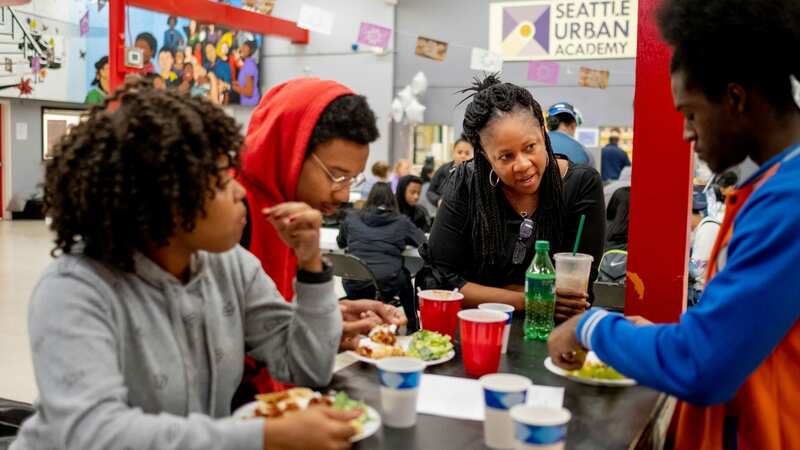 Impact the future of the next generation in the Greater Seattle Area. You’re helping our students realize a future beyond their wildest dreams. They’re graduating and changing their communities - all because of people like you. You can support the success of SUA students by providing school supplies, giving financially, or through planned giving. We’re always in need of more school supplies! View our list of current needs, drop off or ship your selections to either SUA in South Seattle or CRISTA Ministries in Shoreline. 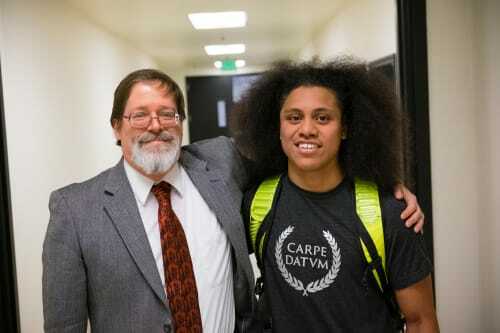 Each day a student receives one-on-one academic support. When you give, you provide life-changing academic care that helps a student get one step closer to graduation. 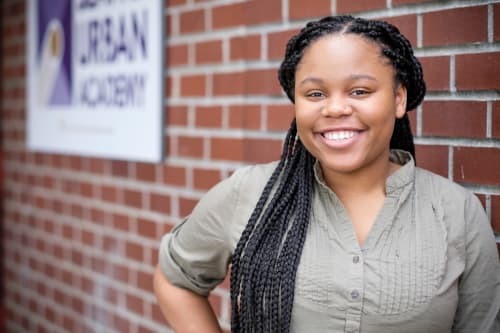 As you begin to think about your legacy, we invite you to consider partnering with Seattle Urban Academy. Long-term gifts are crucial to the ongoing ministry of SUA and impact lives in our local community for years to come. For more information about planned giving options, please contact Senior Director of Planned Giving, Tom Burley, at (206) 546-7561 or tburley@sua.org.